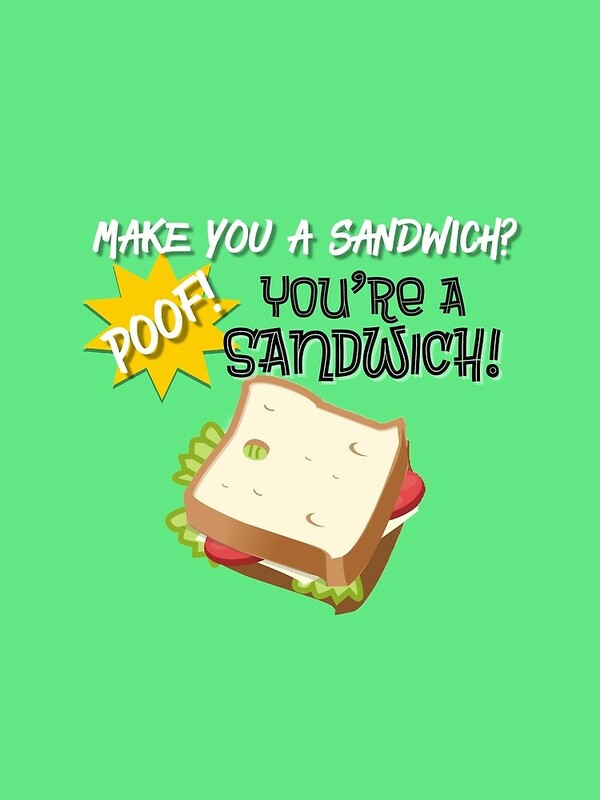 Are you tired of people asking you to make them a sandwich? 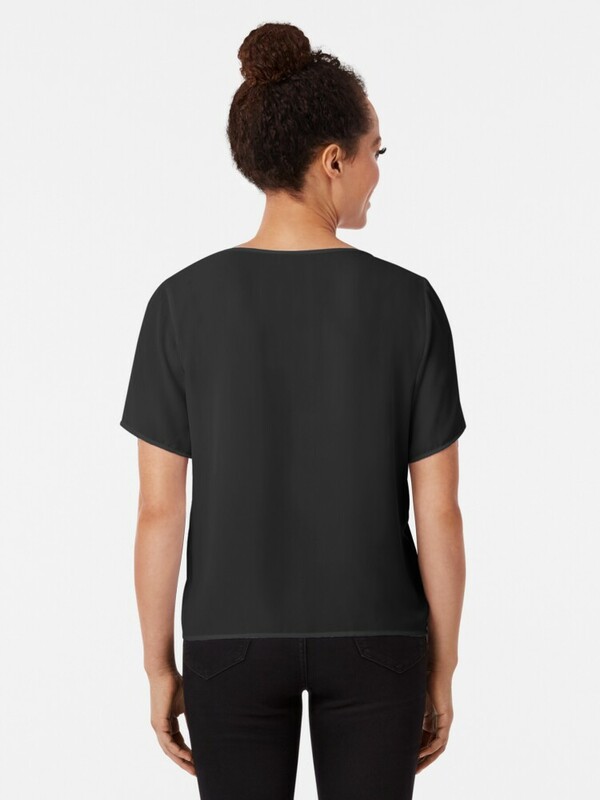 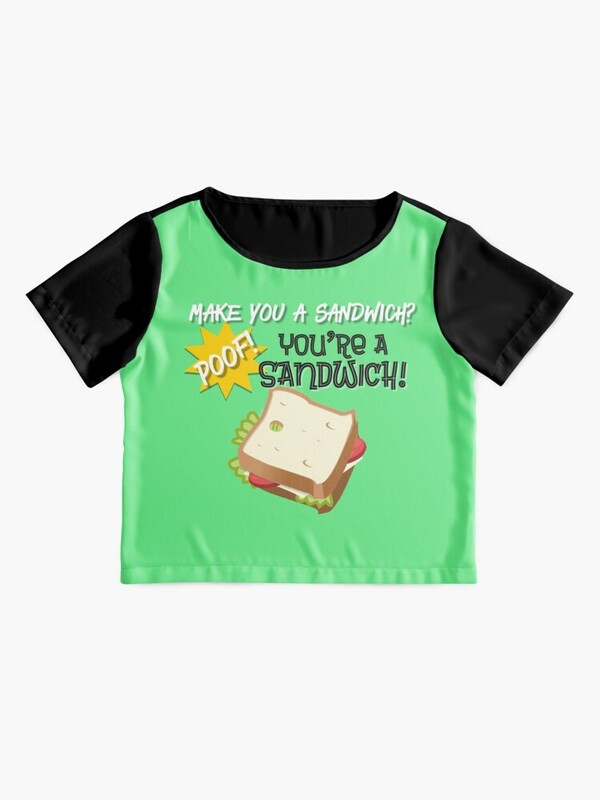 Well this design was made for you amazing cooks out there! 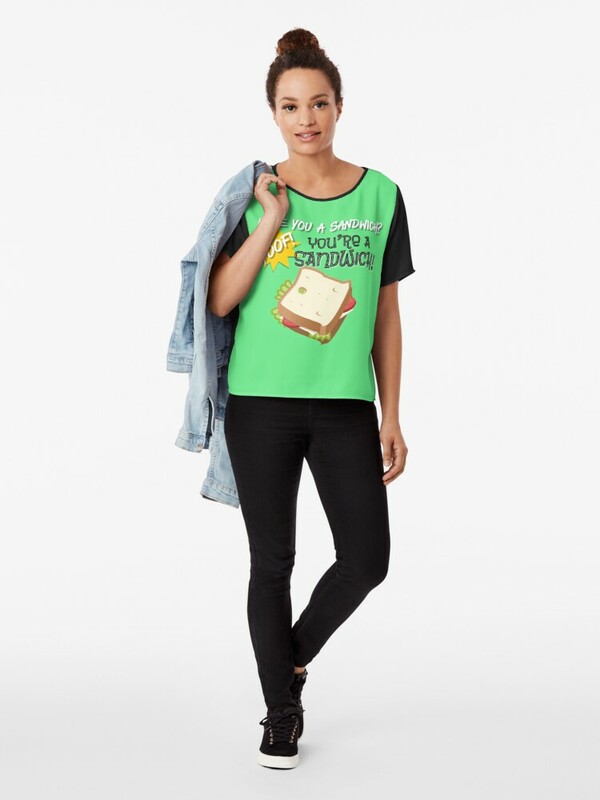 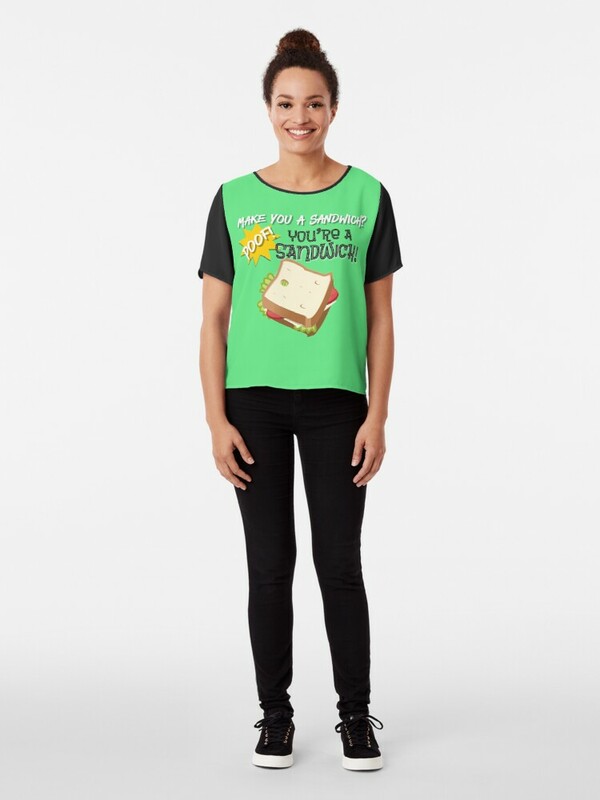 Respond in style with this witty design that puts sandwich requesters back in their place. 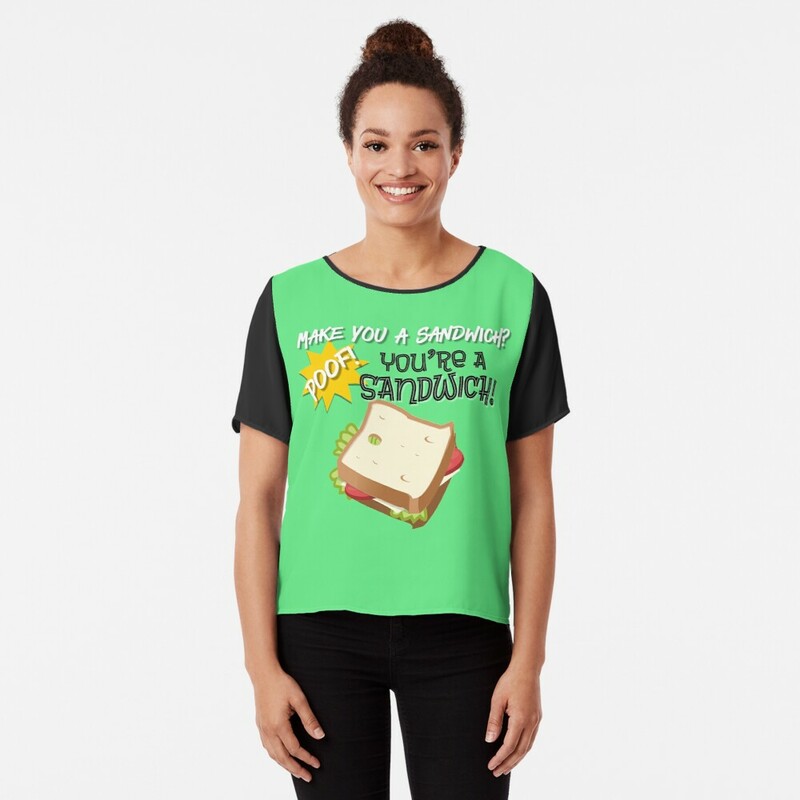 This is the perfect gift for mom, dad, or a significant other who is the king of sandwich making!